You and your workplace can commit to being a part of the change. 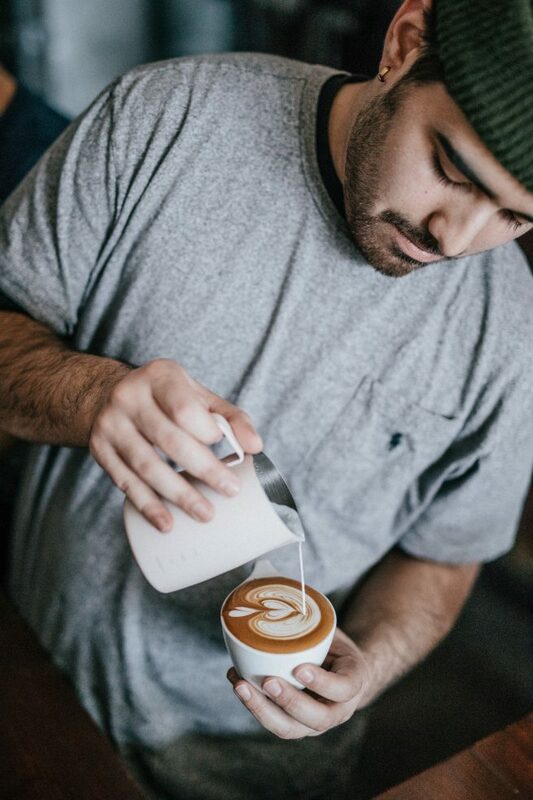 Coffee and Coffee talk are at the heart and soul of a community. 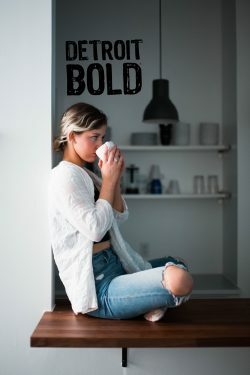 Let’s build coffee shops! Detroit, Michigan; birthplace of the automotive assembly line and indeed modern industrialization itself, has surely seen it all! From its ambitious, yet humble working class roots it grew to define the very essence of the American Dream. The irony of it is, the city that moved the nation was left in the dust. Thankfully it appears that Detroit is on the comeback trail. We’re making a U-turn. 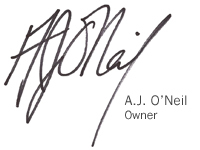 There’s a palpable air of renewal and opportunity around town and that’s exciting. But as big changes happen around us, we can’t leave anyone behind. This is more than an opportunity to rebuild one of the world’s great cities, this is a responsibility that stretches far beyond the Detroit River or 8 Mile Rd. 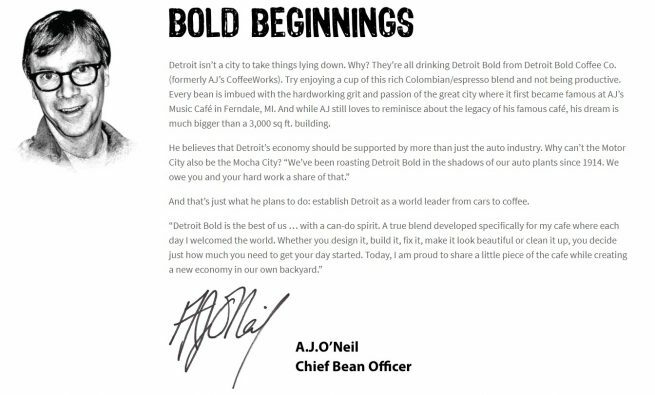 For over a century in the Motor City, cars And Coffee have been the quintessential conduits for conversation and viability. Work or play, it’s hard to imagine getting anything done without them. So, we’re going to sell one-million bags of our special, MILLION BAG MARCH blend. This pure Arabica roast is delicious. It’s a Bold and balanced Cup of Joe. 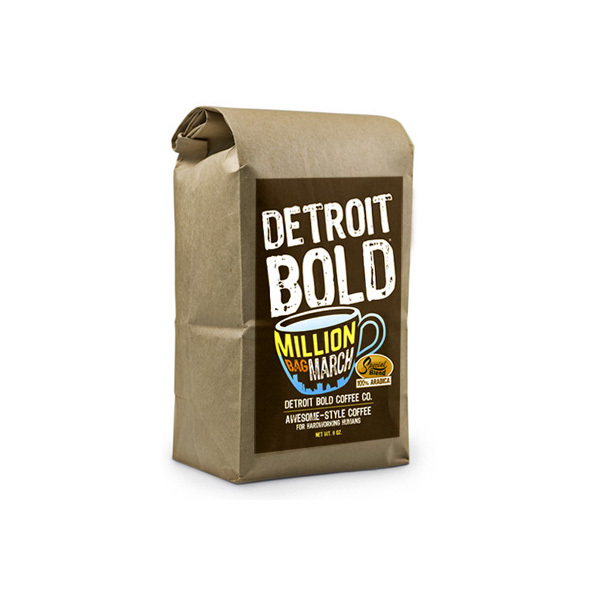 But here’s what really matters: ALL after tax profits from the sale of This Bag (along with the 999,999 others) will help build Detroit Bold Community Cafes. They’ll be neighborhood anchors that attract new investment while serving as gathering places to commune, converse and create. Buildings will be fixed up, people will be trained and ownership will be turned over to the neighborhoods. Let’s help restore Detroit and its communities one bag at a time! Whether you design it, fix it, grow it, build it, or clean it up, be BOLD my friends… Detroit Bold! 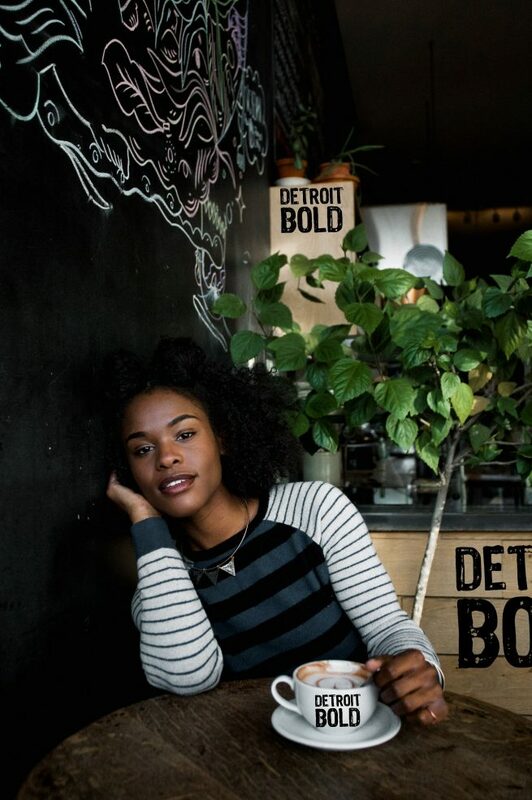 Whether you design it, fix it, build it, grow it, or clean it up… be BOLD my friends — Detroit Bold!